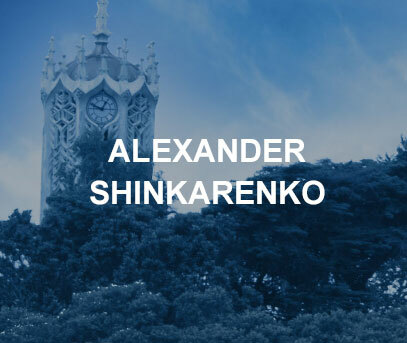 Alex graduated from the University of Auckland with a Law degree in 2010 and was admitted to the bar in June 2011. He has been part of the Southern Cross Chambers since 2009, first as a junior and legal assistant, then as an acolyte and subsequently as a member of the Chambers. Additionally, Alex holds an Arts degree (History and Japanese) from the Far Eastern State University, Vladivostok, Russia, which he graduated in 2001. He has practiced in Auckland since being admitted in a variety of law areas including general civil litigation, commercial law, criminal law, family law (relationship property disputes), insolvency law and other. Alex has been Counsel in cases in various Tribunals, District Court, High Court involving a variety of claims and different areas of law. He also worked with Senior Counsel on a number of cases in the Court of Appeal and High Court. Alex is a member of the New Zealand Bar Association, the New Zealand Law Society and the Auckland District Law Society. Alex is also able to give legal advice in Russian language.